YES! - RENT-TO-OWN, LEASE OPTION, OWNER FINANCING & ALL OFFERS WELCOMED! 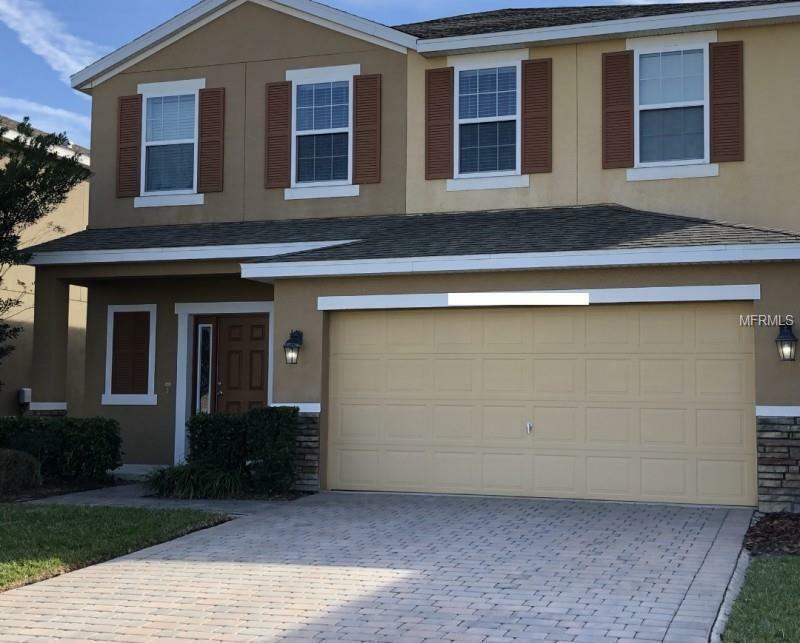 This 4beds/2.5 Bath 2174 SQ FT Winter Garden Luxury Home is Available NOW! Bad Credit/ No Credit OK! Need Time To Qualify? This Is Your Chance To Own A Nice Home In A Nice Area, Great Schools. This is the Only Home In Johns Lake Point Available With Special Financing for All Home Buyers.